Big thanks to Mike for flagging up an album that sneaked out last month – or at least, sneaked past us. 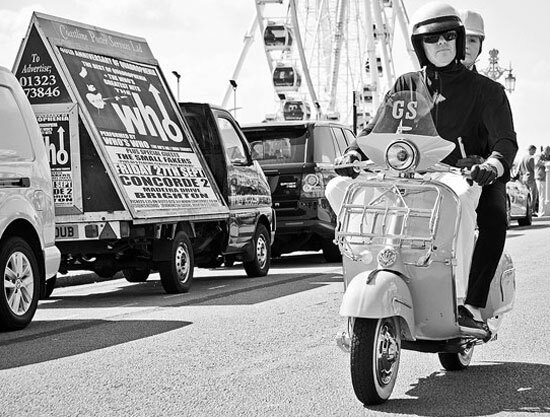 Portobello Explosion: The Mod Pop Sound of Swinging London. 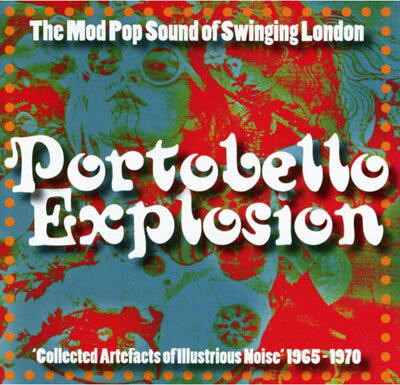 According to the cover: Portobello Explosion captures the definitive soundtrack to London’s 1960s music scene. 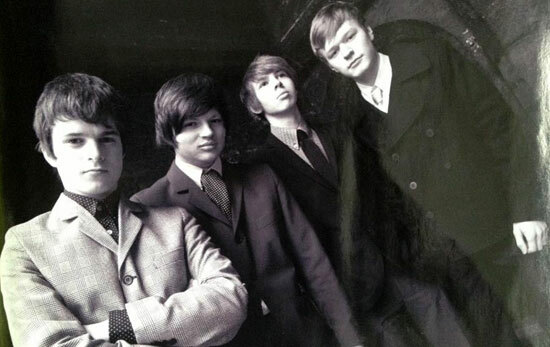 A colourful explosion of mod pop euphoria and R&B cool echoed from rare and obscure singles. This collection defines an era of attitude and energy that has remained a heady influence over its teenage contemporaries. After digging through the rubble in a perfumed garden, drinking chocolate soup for a sugarcane flashback, it’s finally time to put some fuzz in your freakbeat, hold on! The album is released via the Particles label and according to Mike, is ‘excellent’, containing a lot of tracks amounts the 24 that are first-timers on a compilation. Someone on the Amazon.co.uk page has done a tracklisting and brief description, which I’m reproducing here (if there’s an issue with that, I’ll happily remove it). If you want a copy, that same Amazon page has it for £9.26.